In more than one instance, the writers of the New Testament give us glimpses of a dynamic balance between what God does and what is required of us. These insights are often contained within a single verse or passage. Please take the time to at least glance at these verses. You can simply hover your cursor over each one, and the verse will appear on your screen for you to read. 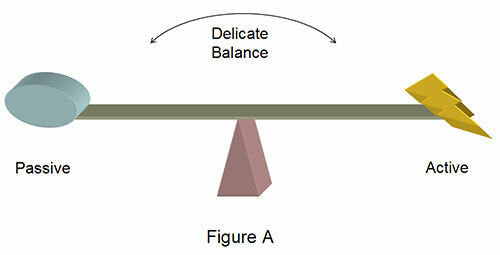 Emphasizing either side of this balance--God's grace or man's response--will result in error leading to deception. 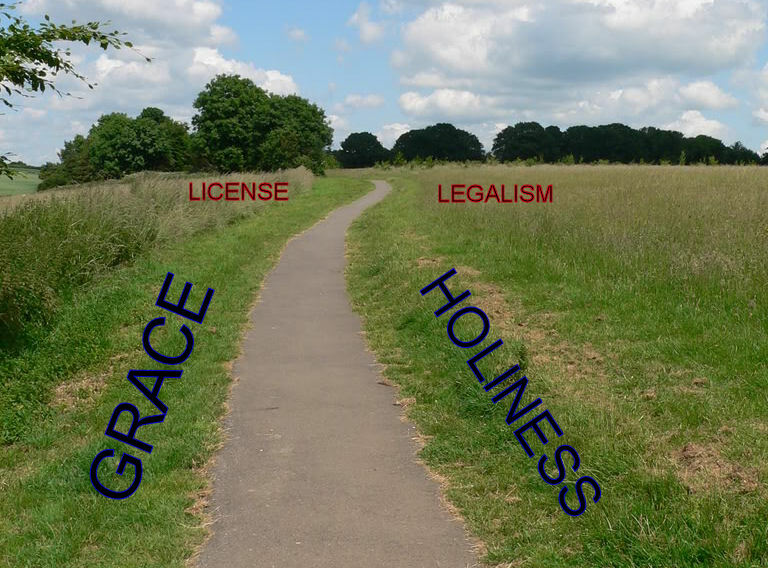 One tends toward license and the other tends toward legalism. How is it possible that folks will tend toward one or the other, instead of recognizing that both are necessary? I don't know the answer to that. But, I recall a teacher once saying, "When someone is looking for an excuse, any excuse will do." However, for the subject at hand--the grace of God and man's responsibility--the scriptures listed above should remove any excuse for emphasizing one over the other. So, let's return to Peter and his understanding of how the two should be balanced. I will be using 2 Peter 1: 3-10 (KJV) for the next few weeks. "Whereby are given unto us exceeding great and precious promises: that by these ye might be partakers of the divine nature, having escaped the corruption that is in the world through lust. "And to godliness brotherly kindness; and to brotherly kindness charity. "For if these things be in you, and abound, they make you that ye shall neither be barren nor unfruitful in the knowledge of our Lord Jesus Christ. "But he that lacketh these things is blind, and cannot see afar off, and hath forgotten that he was purged from his old sins. Notice that everything first begins with what God has done. As a direct result of His calling you, and your response to that call, God has given you everything necessary to live a godly life (v.3). In order to ensure that possibility, He has given great and precious promises that enable you to become partakers of the divine nature (John 1:12; 1 Jn. 3:2). That word 'partakers' doesn't mean you get just a little bit, as if a loaf of bread is being passed around for everyone to take a little bite. It is God's purpose for your life that you (we) grow up into "the measure of the stature of the fullness of Christ" (Eph. 4:13d). And that is where Peter is taking us after having told us that God has given us everything necessary to complete the journey. Like Paul, he begins to let us know what it is that God expects of us now that we have been "bought with a price" (1 Cor. 6:20). This is definitely a post worth meditating on. Partakers... yes. This is a hopeful promise. I look forward to reading more. Thank you. There is definitely more to come. Stay tuned.